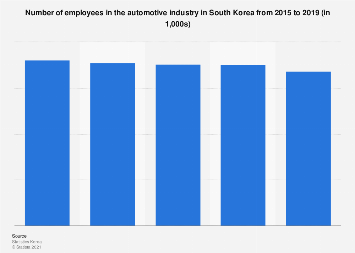 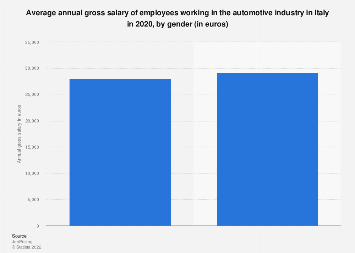 Japan is one of the leading automobile manufacturing nations in the world, employing approximately nine percent of the country’s working population directly or indirectly. 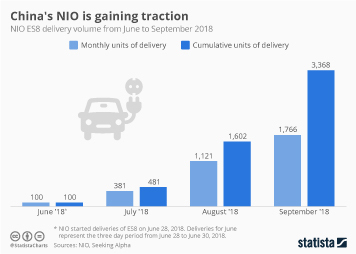 By linking one of Japan’s core economic sectors to the country’s advanced digital network society, future developments are likely to further fuel the domestic automotive market. 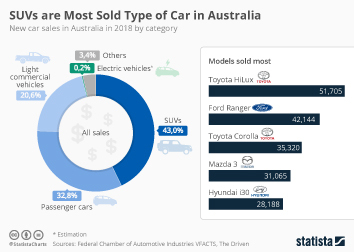 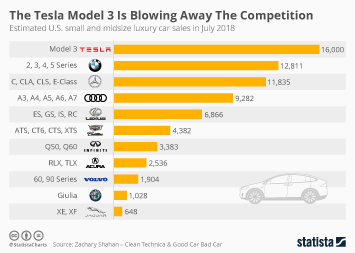 Expected to pave the way for autonomous driving and electric vehicle (EV) innovations, the domestic connected car market has been largely expanding into B2B businesses and investing progressively in R&D. 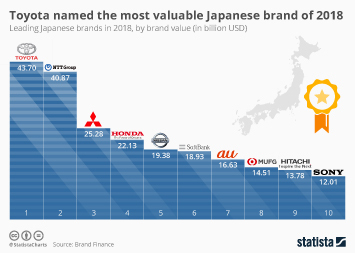 According to Yano Research forecasts, car systems connected to cloud services, which primarily collect and analyze travel information as well as provide infotainment services, are likely to represent a market worth almost two trillion Japanese yen by 2025. 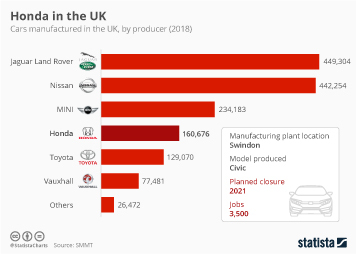 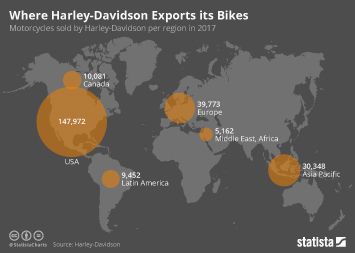 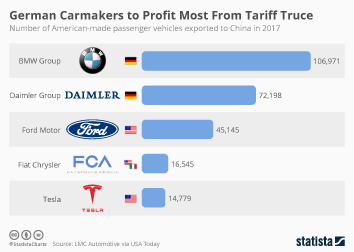 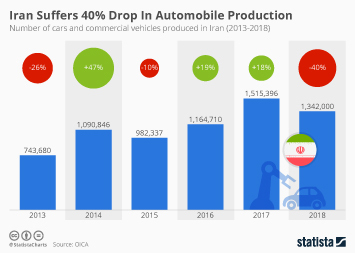 That represents a nearly 700 percent increase in sales compared to 2015, illustrating how Japan’s automotive and IT industries are steadily gearing towards the future. 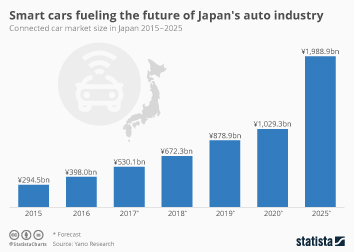 This chart shows the connected car market size in Japan from 2015 to 2025. 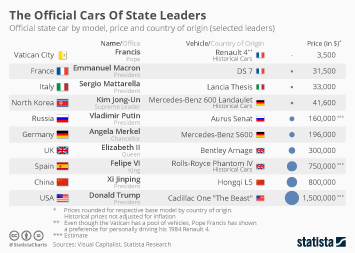 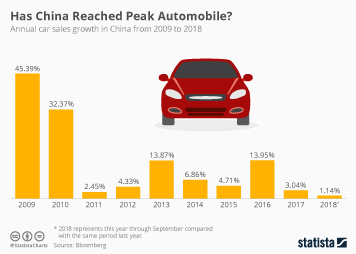 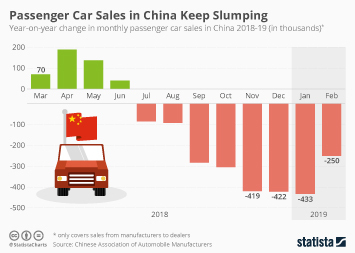 Has China Reached Peak Automobile?